His Work His Way, Inc.
His Work His Way Conneaut Lake is a nonprofit Christian ministry that is supported by area churches and local businesses. We are a non-denominational ministry organized for the purpose that includes providing support for community members who are in need of home repairs and are unable to meet those needs without assistance. We endeavor to provide this support in a manner that upholds the dignity of the homeowner while providing the assistance requested. It is also our desire to support non-profit community organizations that are in need of assistance. We endeavor to serve as a witness to our surrounding communities by completing projects in a manner that reflects the love of Jesus Christ. 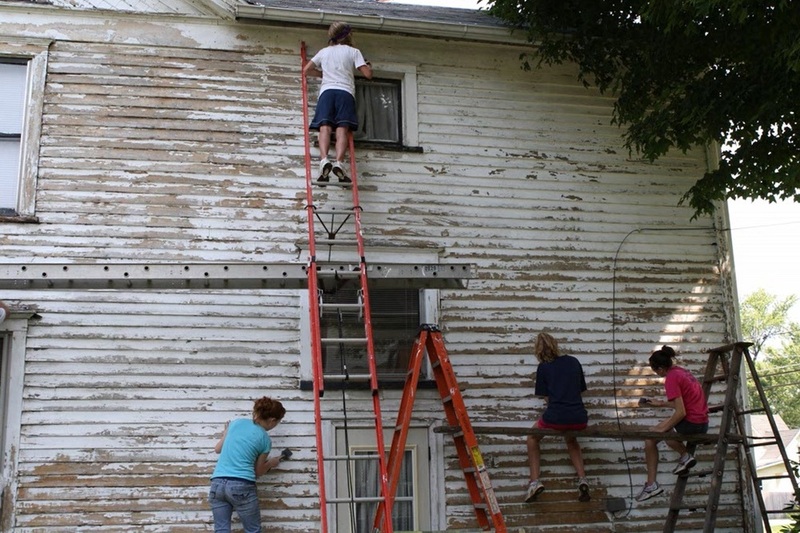 Volunteer work teams spend a week in June of each year providing assistance to homeowners and community groups by doing home repairs, yard work, house cleaning, etc.